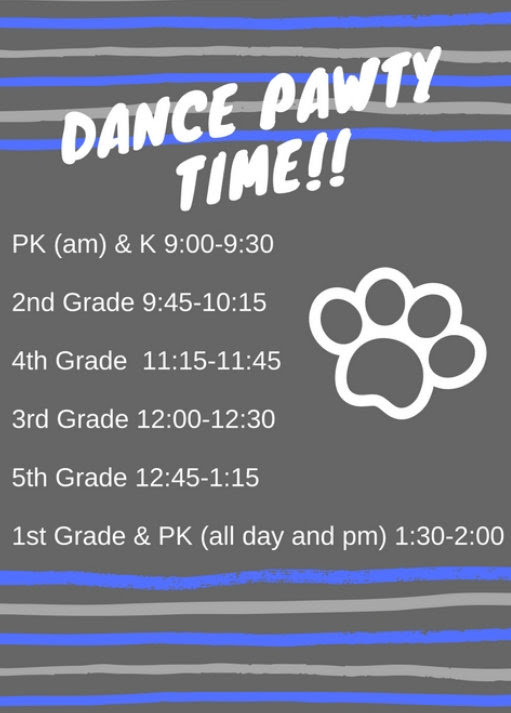 Husky Pups, are you ready to dance?! Let’s have a Dance Pawty! !